This entry was posted in Recent Posts and tagged Art, Care, Carry Me Away, Lured, Masterpiece, Passion, Photography, Poet, Poetry, Submission, Travel, Watching, Wind. Bookmark the permalink. Hey, there you are, Jay. Glad to see you here. You been blowing dandelions? Thanks for this kiss. *turns her cheek* Giggle. Nothing, Sir. You’re the boss. Waiting for the moment he can fly away!! A dandelion!! How pretty, even though I know most folks consider them weeds! “Warm breath upon her” might be my favorite line — do you think dandelions know it’s their fate to be blown upon?!? 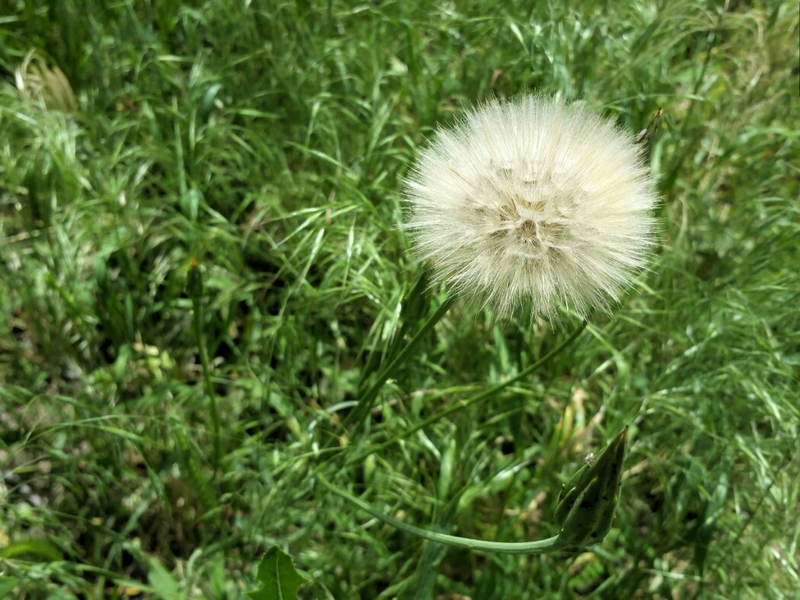 Yes, tis a dandelion. A weed for sure, but I found this too pretty to pass up. I hope they know their fate and become giddy about it. 🙂 Thank you!! I like the phrase about longing to be free – seemed to fit the photo perfectly. Hi, Kate. Thank you, I figured the thought had to go into the poem. Hugs! Hmmm… what about where SHE needs HIM to be? A great idea for my next poem, Shari. I will let you know what I discover. Ponders. YES, Sissie! Pondering = good. What fun! We don’t see a lot of them here. Yes, finding them here in Kansas wheat field country. Ooo, what a great song! Very cool. i would think he needs her to be on the neighbor’s perfectly manicured lawn.